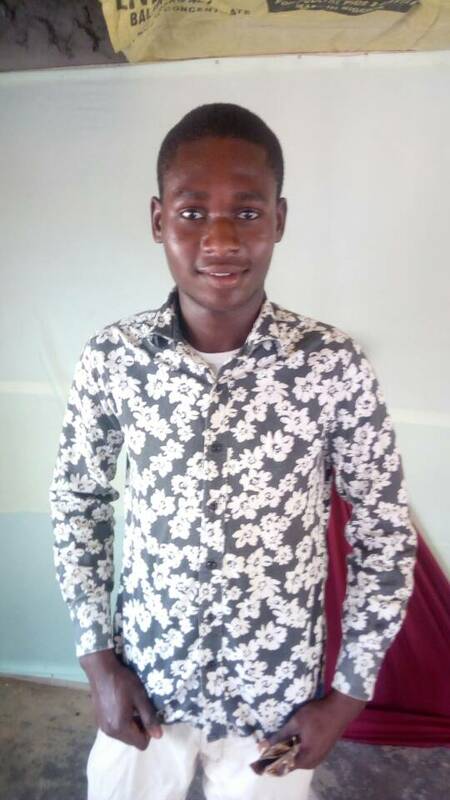 Agribusiness is the business of agricultural production. The term was coined in 1957 by Goldberg and Davis. 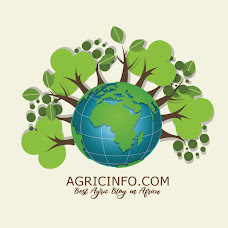 It includes agrichemicals, breeding, crop production (farming and contract farming), distribution, farm machinery, processing, and seed supply, as well as marketing and retail sales. 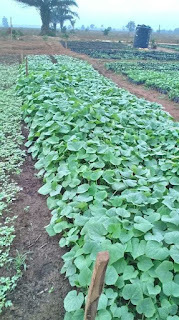 Fluted Pumpkin (Ugwu), Jute Leaf (Ewedu), Cucumber, Green Okra, Cabbage, Tomatoes etc. 2. 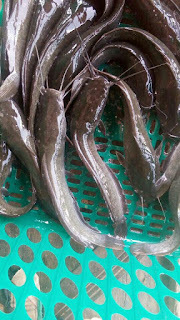 Catfish Farming: Catfish farming business in Nigeria is a very profitable business to venture into. In order to ensure adequate growth of your catfishes, two things are essential: A pond with the right depth and width to ensure adequate comfort and growth for your fishes; often, the deeper a pond, the better. 3. Snail Farming: Heliciculture, also known as heliculture, commonly known as snail farming, is the process of raising land snails specifically for human use, either to use their flesh as edible escargot, or more recently, to obtain snail slime for use in cosmetics, or snail eggs for human consumption as a type of caviar. 4. 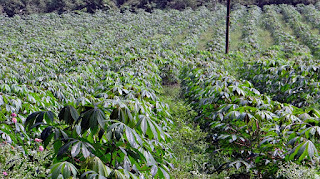 Cassava Farming: In Nigeria, cassava production is well-developed as an organized agricultural crop. It has well-established multiplication and processing techniques for food products and cattle feed. 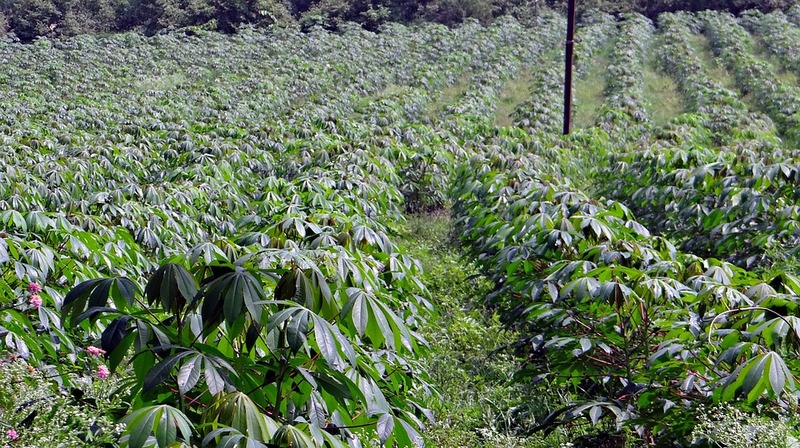 There are more than 40 cassava varieties in use. Cassava is processed in many processing centres and fabricating enterprises set up in the country. 5. Flower Business: Flower is used for decoration. 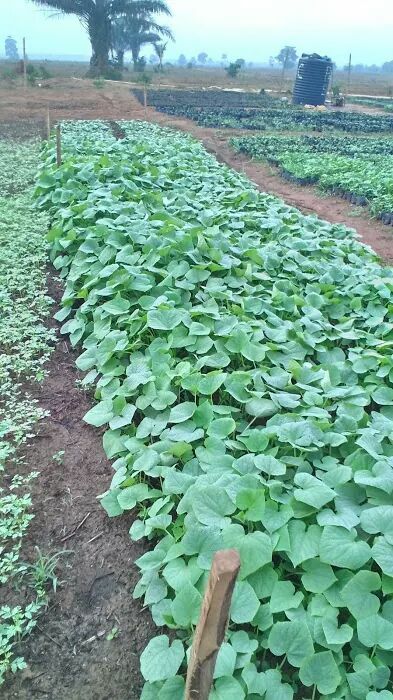 You can start a flower business in a nursery, and then you sell to house owners and hotel owners. You may charge an extra cost to the buyer to help transplant the flower from the nursery to a permanent soil.